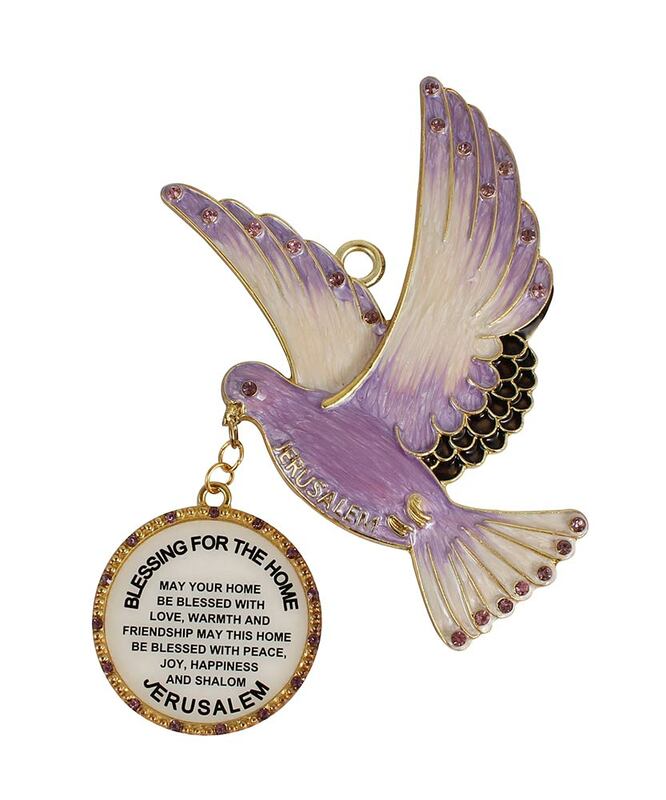 Jeweled bird home decor with Home blessing. A heartwarming design enhanced with rich enamel and sparkling crystals. Comes gift boxed.